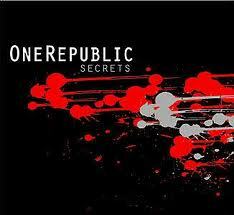 OneRepublic is an American pop rock band from Colorado Springs, Colorado. Formed in 2002 by Ryan Tedder and Zach Filkins, the band achieved massive success on MySpace, becoming the most prominent unsigned act on the website then. 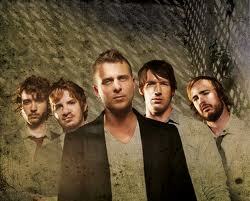 They signed onto Mosley Music Group in 2006, and released their debut album, Dreaming Out Loud in 2007.